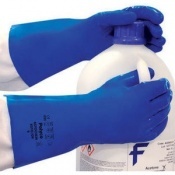 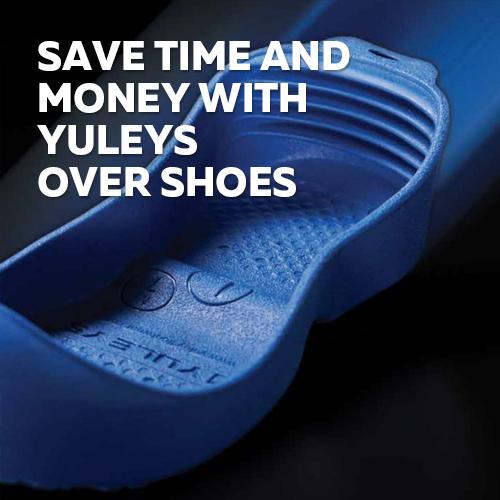 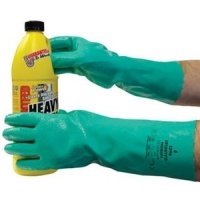 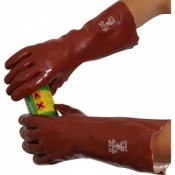 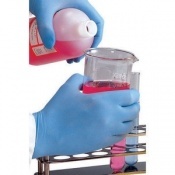 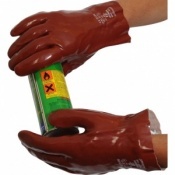 When working with chemicals, protection is essential. 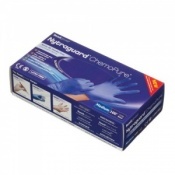 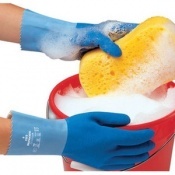 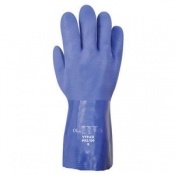 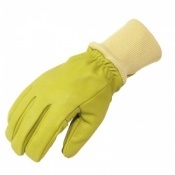 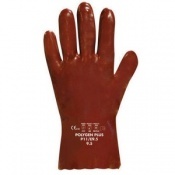 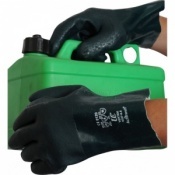 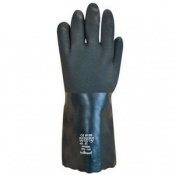 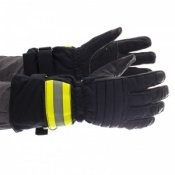 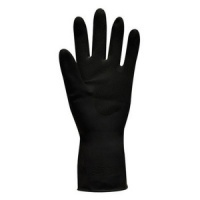 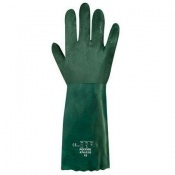 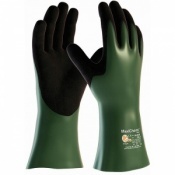 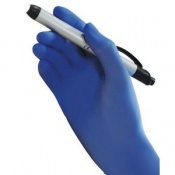 Chemical Resistant Gloves are rigorously developed and tested to ensure that they are able to resist chemical hazards. 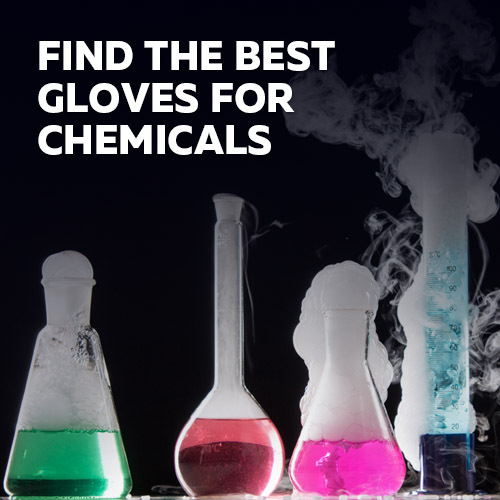 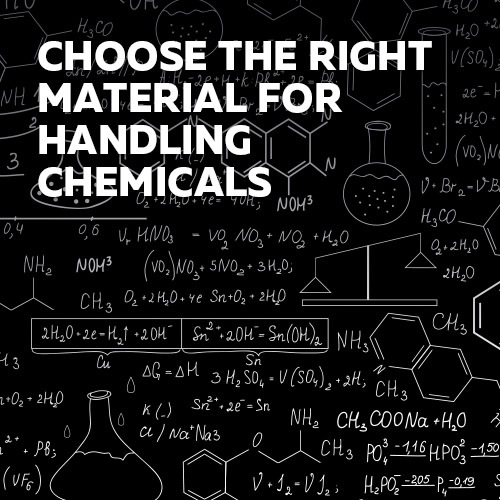 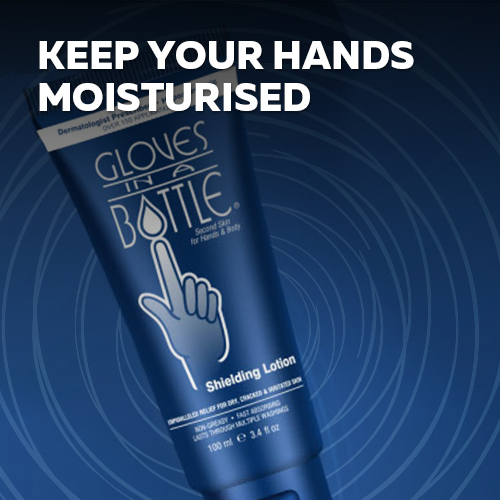 When choosing chemical resistant gloves it's highly important that you choose protection that's designed for the specific chemicals you'll encounter; please see the sub-categories below or visit our guide to find out more.